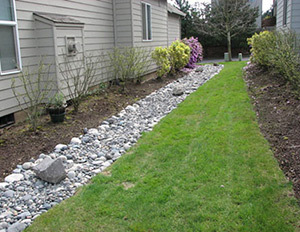 While we are drainage experts and landscaping professionals in Pittsburgh, we are property owners just like you. Skilled and knowledgeable in our field, we will always give you an honest answer. We will NEVER sell you on services you don’t need. Guaranteed. 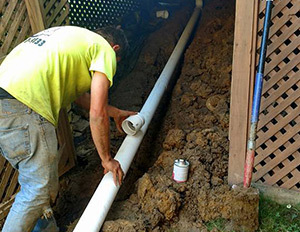 Our goal is to diagnose your drainage problem, suggest only the solutions you need and resolve your drainage issue. Honest answers with expert results. That’s the Pittsburgh Drain Guys Difference. Welcome to pittsburgh drain guys!